Tune in this week February 26, 2018 through March 2, 2018 for newly released recordings of the Seeburg 1000 Orchestra conducted by Sasha Peres. 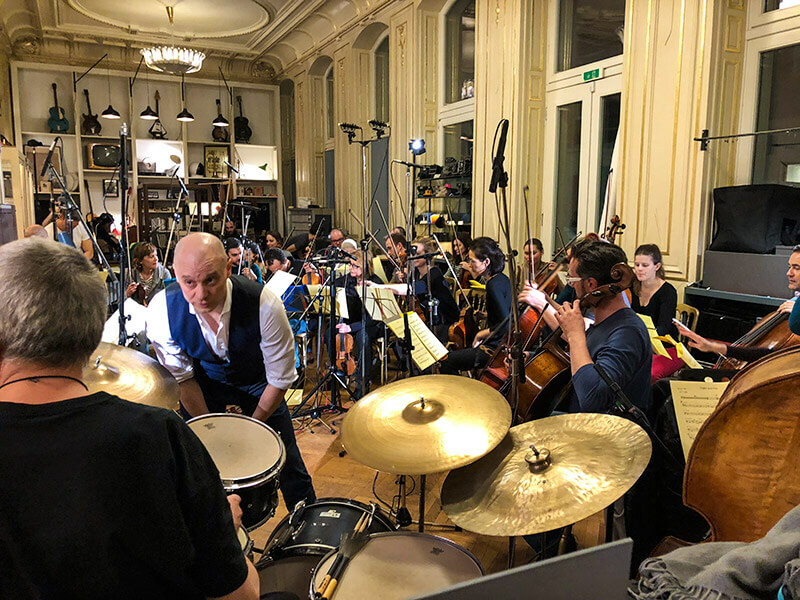 The music will feature the 34 piece orchestra as recently recorded in Vienna, Austria on February 22, 2018. These exciting new recordings were produced from special musical arrangements by renown composer and performer, Sascha Peres. Be sure to tune in!